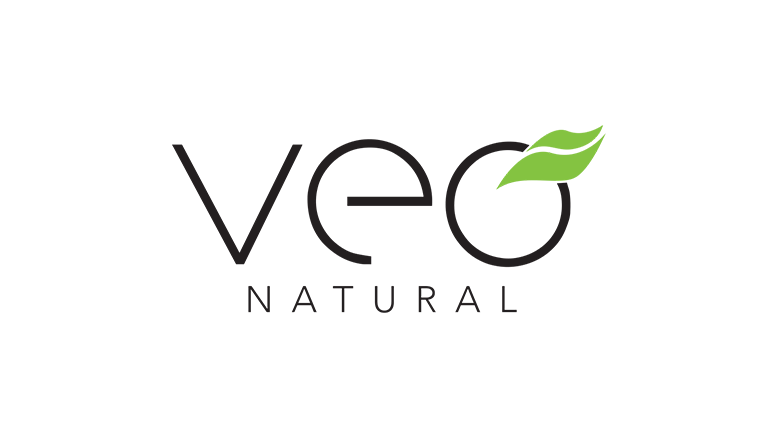 Veo Natural, based in serene Ogden Utah, made it’s highly potent legacy products to the general public just over two years ago and has seen significant growth based on it’s refreshing take on the network marketing model and clear focus on products that deliver results. Veo Natural has engaged with key partners over the past months and is now lining up to launch a massive national growth campaign focusing on the domestic USA market. “We set out to provide the market with a world-wide universally acceptable model with products that really work” shares President and Co-Founder Burke Green. Burke Green has been involved in the foundation and growth of some of the most major nutraceutical companies in the world including MonaVie and Usana. “In my work, especially overseas, I saw the positive benefit that the network marketing opportunity could provide to individuals and families. But, the model was usually so mlm-centric, promoting huge enrollment fees and packages, that it excluded a majority of people getting involved.” Pres. Green describes Veo Natural as being a “Product First” company with an opportunity that is attractive and sustainable. There are no enrollment fees with Veo Natural and a simple $50 product purchase engages you as an affiliate and opens up the generous matrix compensation plan. For 35 year the products that Veo Natural now offers its members were exclusively sold to Doctors and clinics across the USA. Based on the 4 key pillars of 1) Formulations, 2) Personalization, 3) Enzymes, and 4) Adaptogens. The Veo Natural products stand on one of the most rich and well-tested histories of any products available today. There is no other network marketing company in the world that provides the powerful adaptogenic natural supplements that Veo Natural promotes. Adaptogens are classified as the superhero’s of botanicals. The are considered to be highly effective in helping the body adapt to stress and promote optimal cellular function. With Adaptogens steadily rising in popularity and as nutritional education is expanding watch out for the Adaptogen wave to hit the market in the coming year. Be the first to comment on "Veo Natural, the natural Adaptogenic company, targets a banner year in 2017"